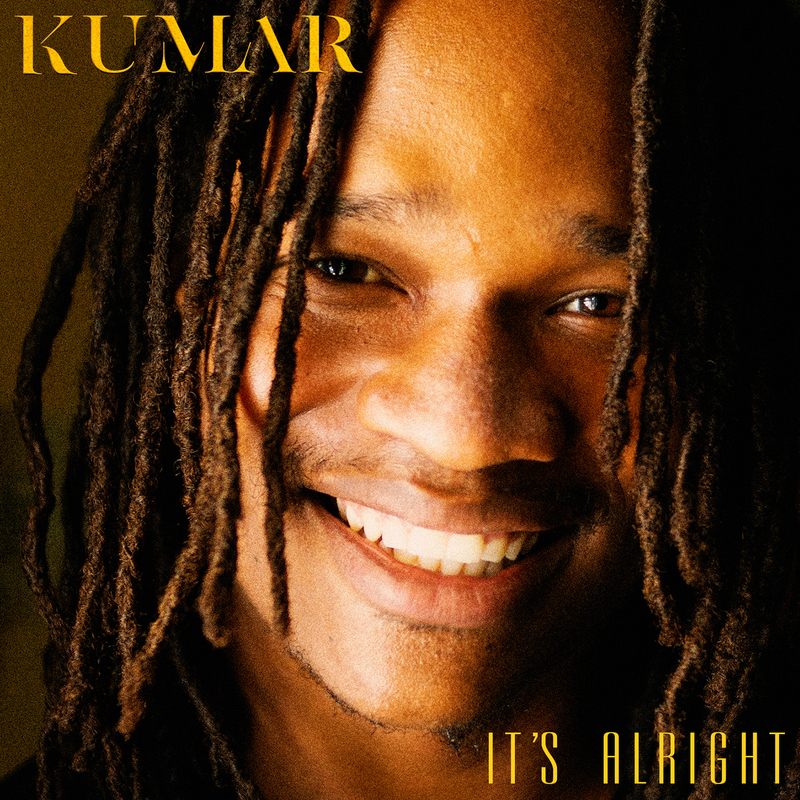 Singer/Songwriter Kumar will release his single “It’s Alright” December 7th. Produced by Robert Livingston and Llamar “Riff Raff” Brown and written by Kumar, the pop infused reggae track is a perfect introduction to the artist. To launch his new music, he is currently on his “Stand Firm: Europe Winter Acoustic Tour” through December 15th. 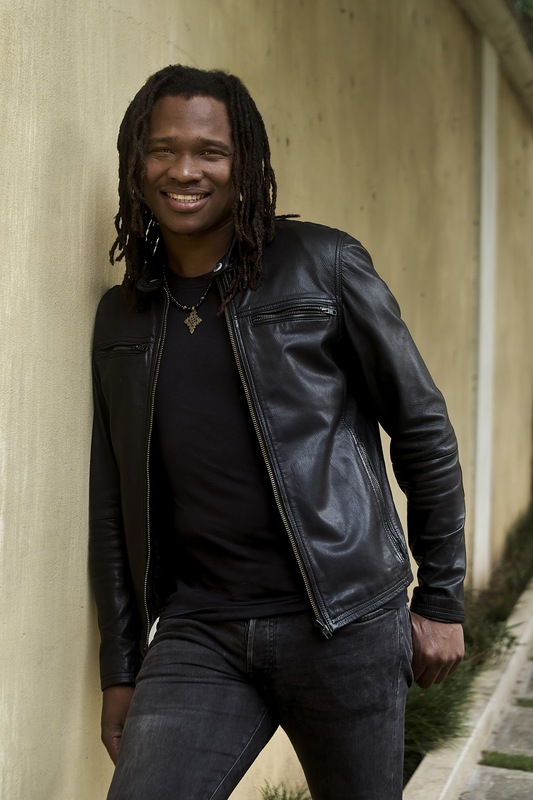 (Dates below)Kumar first captured the spotlight as the lead singer for acclaimed roots reggae band Raging Fyah. With distinctive haunting vocals, Kumar picked up a 2017 Grammy Nomination for his work on Raging Fyah’s ‘Everlasting’ as well as millions of streams across Spotify and YouTube. With extensive touring in Europe and the States, Kumar has shared the stage with artists such as UB40, Tribal Seeds, and The Green, to name a few.